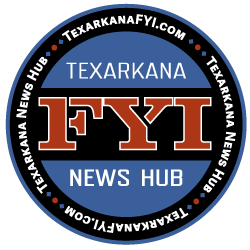 “TexarkAnime” will take place at the Arkansas Convention Center at the Holiday Inn in Texarkana, Arkansas on Saturday, July 28 and Sunday, July 29. 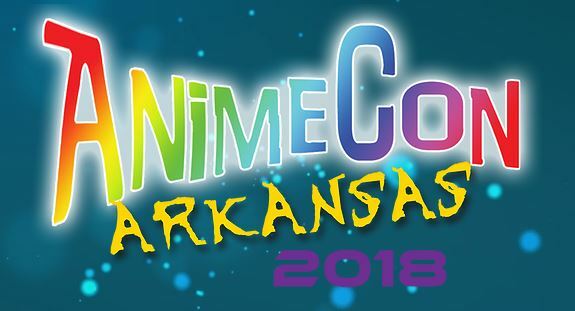 This year, “Animecon Arkansas” will be bigger, better and more fun than ever. There will be panels, Artists, Vendors, a Rave, Cosplay Contests, and Pokemon Pre-release & League Cup Tournaments. 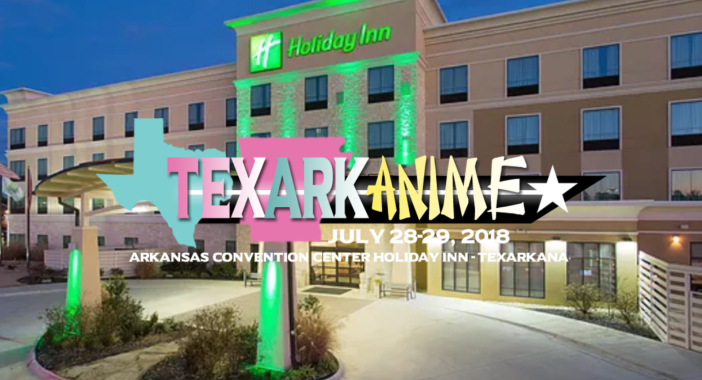 For all information to be a part of the “Animecon Arkansas”, visit Texarkanime.com.